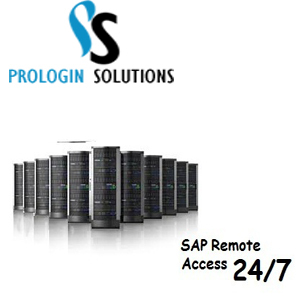 prologin solutions providing best server access for all modules.we offering sap and oracle remote access services to individuals and corporate customers who want to train or use for educational practice purposes. we have a good team which provides 24*7 support for any system related issues. ess for all sap modules like sap bw/4 hana, sap simple finance,sap simple logistics,sap hana admin. also have a oracle server access for all oracle modules like oracle fusion finance,oracle fusion ppm,oracle fusion hcm,oracle fusion scm.